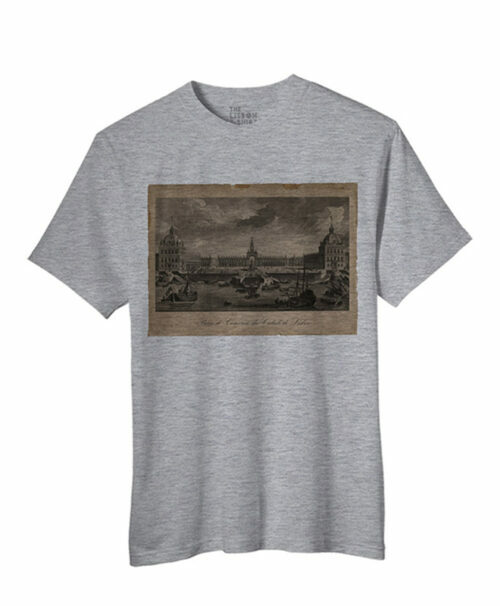 Premium cotton t-shirt with a composition of swallows available in heather grey, with or without text Lisboa. 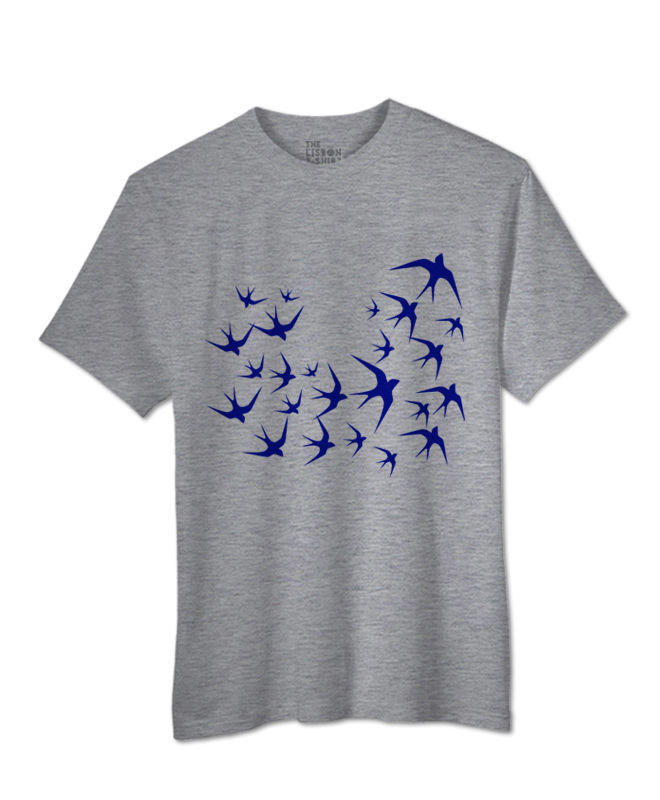 Blue Swallows T-shirt with a flock of swallows. 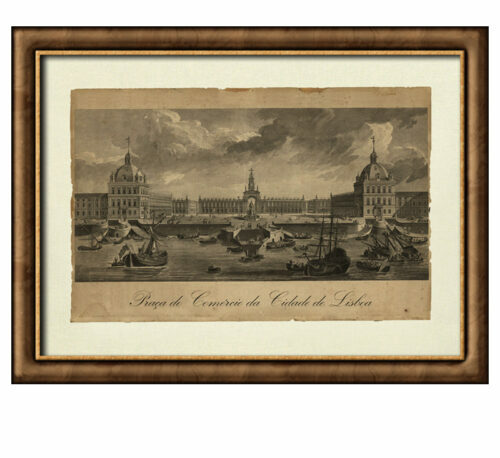 This beautiful cotton T-shirt with blue swallows is an original by Portuguese artist Luís Val. 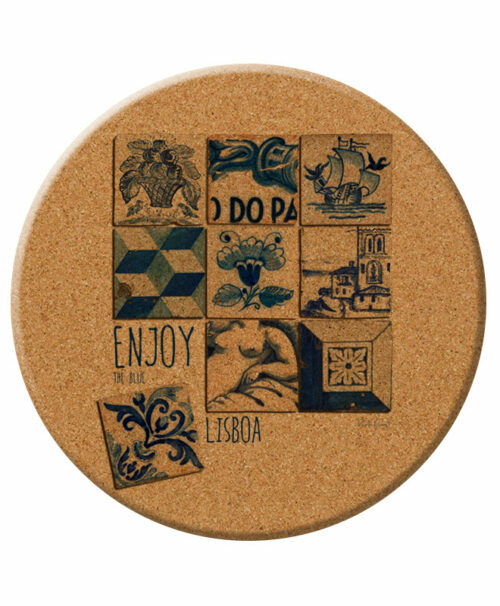 Is available in heather grey, with or without text Lisboa.